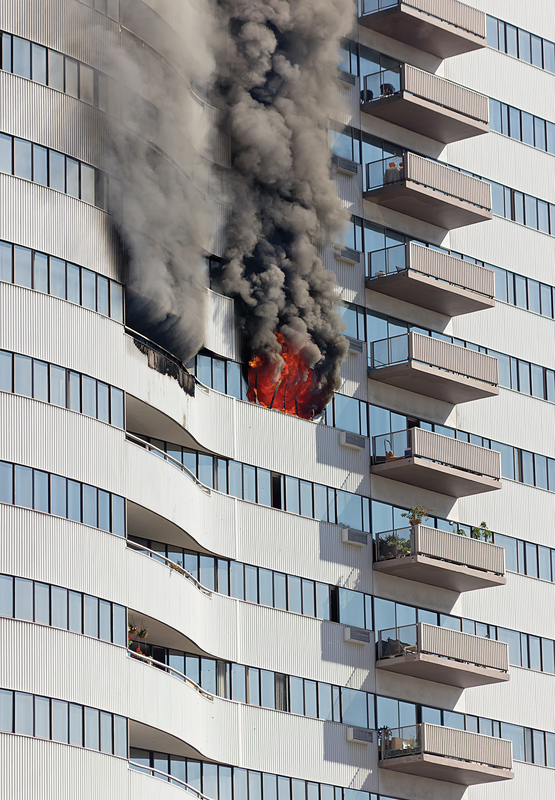 ARA Building are experts in carrying out inspections for external façade fire safety on high rise buildings and making any updates in order to comply with the current code. Meeting the current requirement is one of the most important aspects in keeping the building and its occupants safe and limiting the spread of fire via the external wall and between adjacent buildings. Application to a specific site and assessment of approved conditions and limitations.